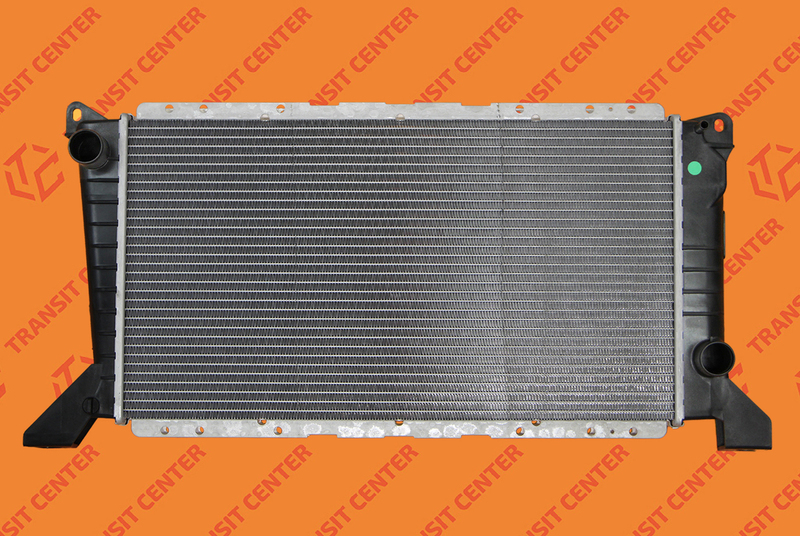 Water radiator Nissens to Ford Transit 1994 - 2000, designed for models equipped with a diesel 2.5D and 2.5TD. Radiator Dimensions: 600mm x 329 mm x 40 mm. Brand new, never used for the model MK5 high quality product which is used in the Ford Transit 2000. Water radiator which is one of the main elements of the engine cooling system.